When it comes to blinds & Curtains in Singapore, you can count on us to provide you with a perfect selection each time. Regardless of whether you prefer PVC, wooden or aluminum Venetian blinds for your office or home environment, we have them all and will gladly cater to your every requirement. Venetian blinds come in horizontal slats which are stacked on top of each another. These are suspended together, so that all slats in unison can be rotated through nearly 180 degrees. The slats can be rotated in a manner that makes them overlap with one side facing inward and then in the opposite direction, to make them overlap with the other side facing inward. Besides their ease of function, venetian blinds are also low on maintenance, which makes them convenient for home owners, as you need not wash the blinds constantly, but just wipe them with a cloth or duster to keep them clean. 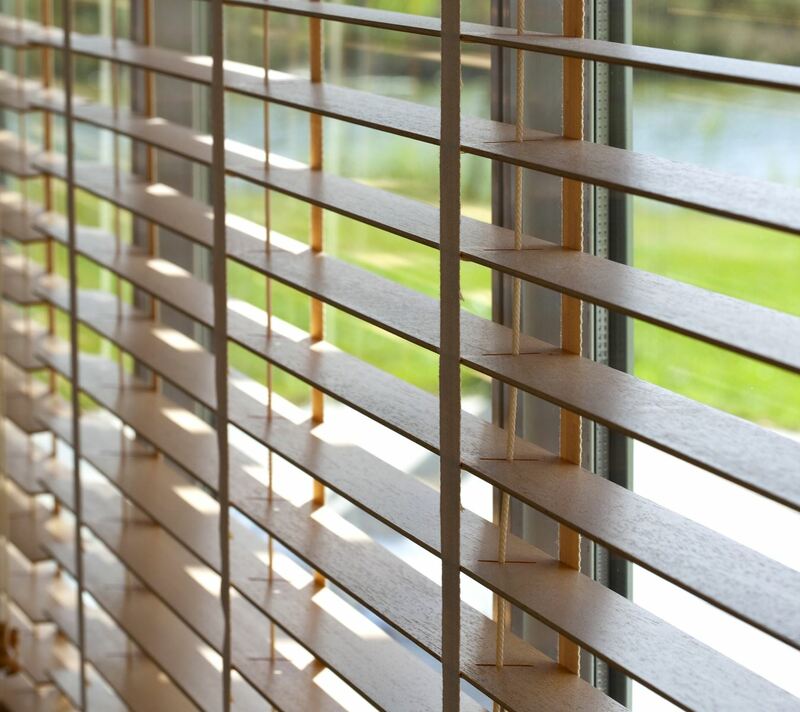 Venetian blinds can help create different looks, owing to the fact that they come in different varieties of materials, such as PVC, wood, or aluminum, and various widths and colors. Venetian blinds are aesthetically-designed options that also provide one with maximum privacy. These are ideal for adding a touch of sophistication to the windows of all rooms in your home, and the immense range of styles makes it easy to help pick the best one to complement your décor. In addition, their neat designing and appearance makes them well-suited for all sorts of houses and rooms. Select from inside-or-outside mount styles for superior privacy solutions, which are also easy to maintain and serve a variety of functions. Our range of PVC venetian blinds offers modern window solutions for your home. They are perfect to use in wet areas such as kitchens, bathrooms and laundries. PVC Venetian Blinds provide controlled privacy and light filtering, while complementing the look of your home. They are also easier to clean and lighter in weight as compared to wooden blinds. The Curtain Boutique also offers different types of colored tapes to allow your blinds to make a statement. 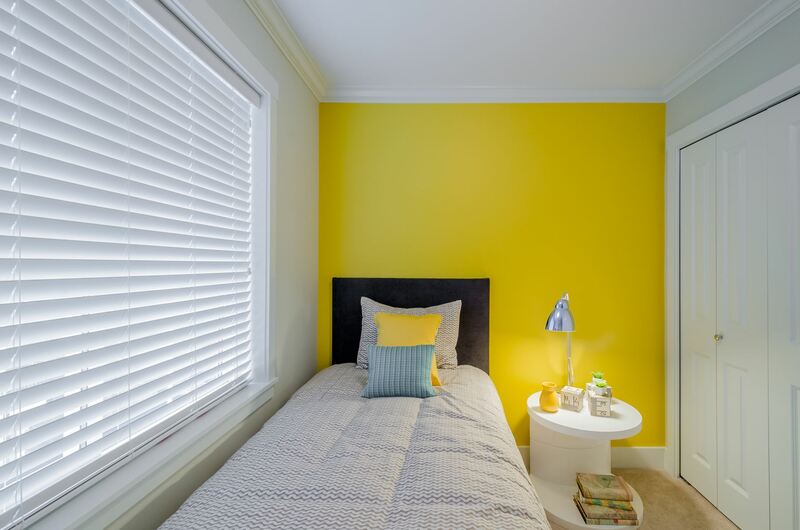 Here at The Curtain Boutique in Singapore, we provide wooden venetian blinds in a variety of colors. Count on our blinds to help create uniquely sophisticated looks for your windows, which effortlessly blend into most decors, be they modern or traditional. Wooden blinds can easily be the centre piece of your décor, thanks to the stunning hues we provide for your selection. Our range of wooden blinds is versatile enough for you to use them in living rooms, bedrooms and even study rooms. Available in a range of sizes, and even colours like white, you’ll definitely be spoilt for choice with this selection! Our aluminium blinds are durable, economical and come in various shades. Besides, they can fit different sizes of windows. Another major advantage offered by our aluminum venetian blinds is that they are effective reflectors of sunlight and heat. The adjustable light control function of venetian blinds means that the use of natural light can be maximized, which is important for your own comfort and living, while simultaneously reducing the amount of electricity used for artificial lighting.